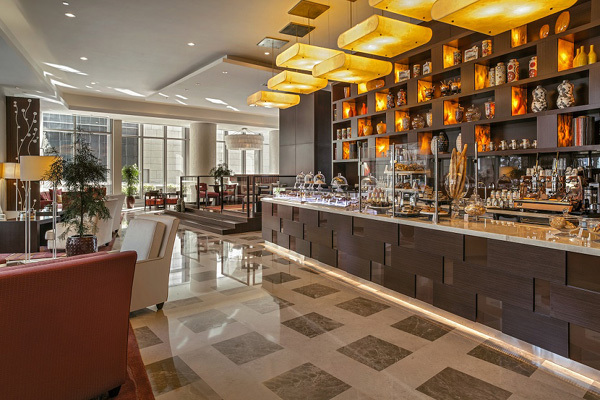 Caramel, City Centre Rotana Doha’s lobby lounge and cafe has launched its special offer to celebrate Mother’s Day on March 21. For Mother's Day, the five-star destination is offering a special tailor-made afternoon high tea in an exceptional setting from 3:00 pm to 7:00 pm. To share the joyful moment with its guests, “Caramel” is offering a special package in addition to 50 per cent discount on the total bill value. On this occasion, Sena Catak, director of marketing and communications at City Centre Rotana Doha, said:” Mother's Day is a dear occasion to our hearts because this event represents an atmosphere of love and gratitude for the distinguished women in our lives, especially our mothers. Through our special offer at Caramel lobby lounge and café, we want to share with our guests and visitors those special moments."